Meat is unique. A farmer contributes their inputs (land, labor, etc) to create a product for us, the consumer, to eat. This is straightforward. However, things get more complicated once they turn the animal into meat. Before slaughter they have one animal. After slaughter they have 30 lbs of strip steaks, 45 lbs of chuck roasts, 30 lb of brisket, etc. There are many permutations (e.g. you can choose to grind the chuck for burger instead of eating roast) but there is a simple natural law that farmers can’t raise an animal made entirely of filet mignons. Imagine you’re a farmer. You understand the natural law previously stated and you have a variety of customers: informed, misinformed, demanding different products. Your retail customers are happy buying their favorite cuts from you and this is OK because you generate higher margins. If you’re lucky, you have some leading restauranteur customers like The Black Pig and Spice here in Cleveland that buy whole animals regularly – easy peasy. However, last time you tried to expand the B2B channel for your business you ended up with a potential customer asking you for 100 lbs of strip steak per week. In order to service this new customer you have to either reserve all your strip for this one customer paying less than retail, or you must slaughter more animals and immediately find customers for the additional 1,600 lbs of meat that you’re slaughtering per week. The previous example is specific to many of the smaller scale pasture based farms in Ohio, but it illustrates the fact that the breakdown occurs due to the combination of the buyers’ previous expectations and the sellers’ lack of ability to send up to date economic signals. We buyers assume that we can buy the products we want, when we want them for a reasonable market price. And why shouldn’t we? Every other product we buy has a marketplace where we can buy, compare and search. When we try to buy from the niche meat supply chain, it doesn’t compute because there is no familiar marketplace. In order to have a marketplace, sellers must have the ability to send economic signals in an efficient, broad manner. Niche meat producers don’t have the ability to send these economic signals. Signals like farm practices, product type and product availability all help a potential buyer in making a purchasing decision. Farmers do not have a way to do this efficiently. 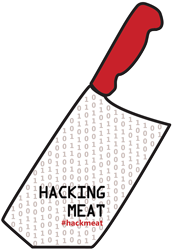 How can we use information/technology to hack the future of meat? 1. Build a marketplace – No supply chain can reach scale or efficiency without a marketplace. A ubiquitous marketplace for pasture-raised meat does not yet exist. When we have this we’ll have a reimagined supply chain. This should be done digitally. 2. Educate consumers – Building a marketplace isn’t enough, especially when we’re dealing with such a nuanced product base. No two farms are the same. No two animals are the same. Consumers need to develop a new mindset toward food as being a unique amalgamation from where it came. If we created a marketplace and everything just went back to being different homogeneous paradigm, I don’t think we’ve made progress. Consumers need to appreciate and find a diverse range of food products and a diverse range of stories. This must be baked into our grassroots efforts and this has to be a major part of any marketplace we aim to create. 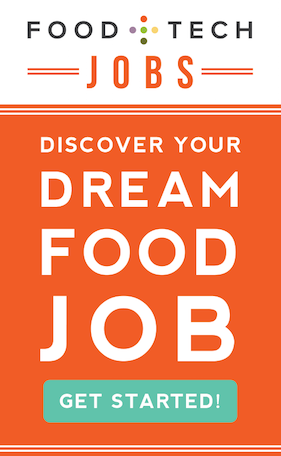 We must highlight the people, place and passion behind our food. 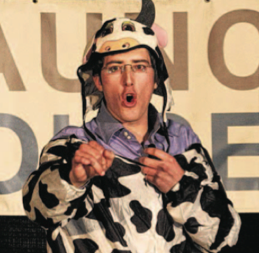 Jonathan Yale is CEO and co-founder of HooftyMatch. 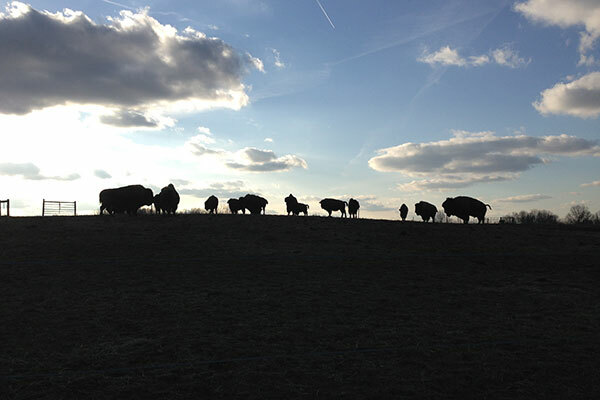 He currently builds relationships between local pasture-based meat farmers and consumers in Northeast Ohio. Along with co-founder Phillip Williams has recently started a nutritionally focused prepared meal service called HooftyPlates. Jonathan’s passion for nutrition led him to explore outside the nutrition facts box and go straight to the farm. Before starting HooftyMatch, Jonathan was living in Mexico City importing welding supplies. He received his B.A. in economics from Cornell University.